3. The Low Beam Bulb Type: D1S Model; The High Beam Bulb Type: P21/5W Model. All these head lamps we carry currently are installed with a Halogen light bulb in its high beam; And there is no light bulb in its low beam, because the manufacturer leaves that options to the buyers. 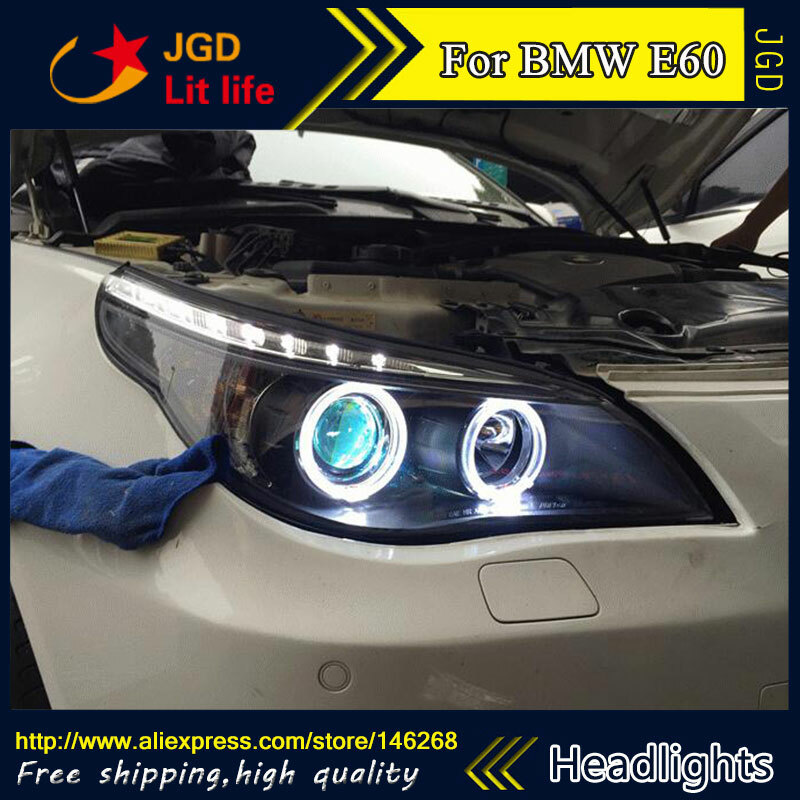 And they can choose to install with Halogen light bulb or HID Xenon light bulb. The low beam is D2s /D1s And the hi beam is H1And if you would like to install the HID conversion they are sold separately by us.